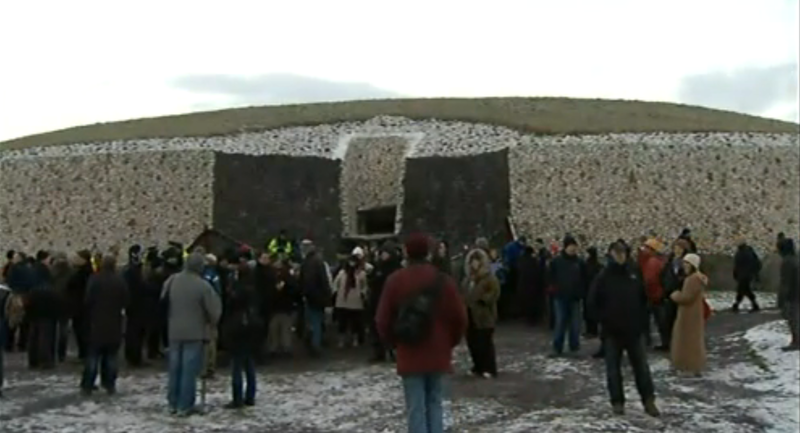 Irish broadcaster RTEhas released video of the mid-winter sunrise at Newgrange. 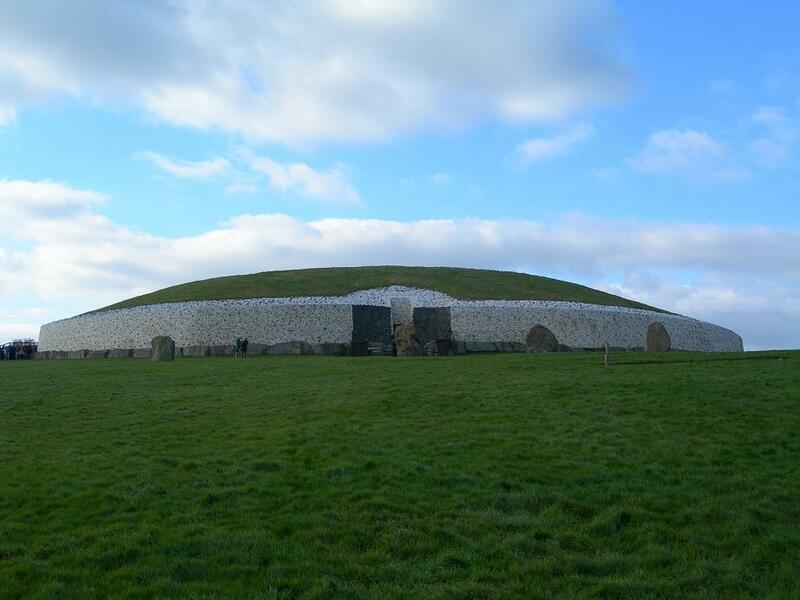 The 24 minute video shows the sun rise over the Boyne valley and illuminate the central passage of the Newgrange complex. It hasn’t happened in 400 years but today a total eclipse of the moon coincided with the winter solstice, the shortest day of the year in the Northern Hemisphere. This is the first time that this meeting has happened during the video age and William Castleman, an expert in photographic scientific subjects, caught the eclipse live on film. 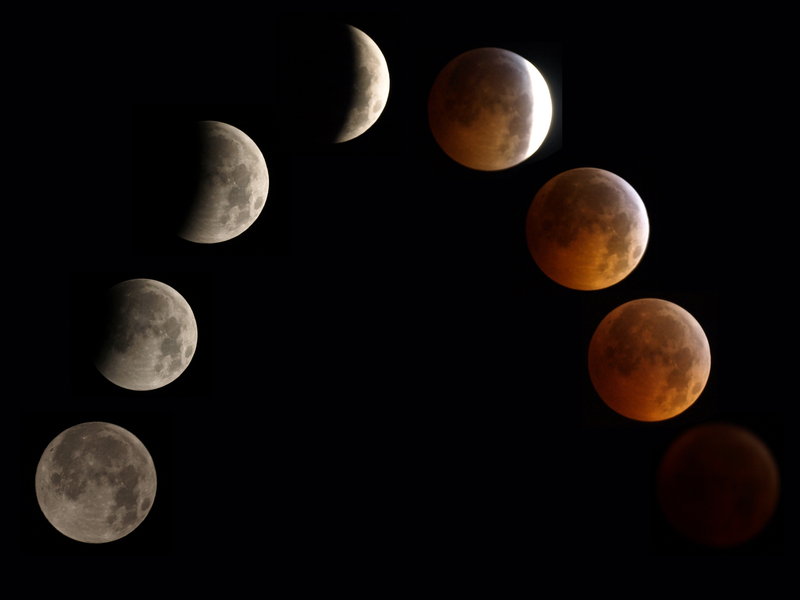 We were out early this morning in the freezing cold (-15 °C) to take this picture of the December 2010 total lunar eclipse. The moon is almost totally eclipsed at this stage, with the sky starting to glow increasingly red in colour. 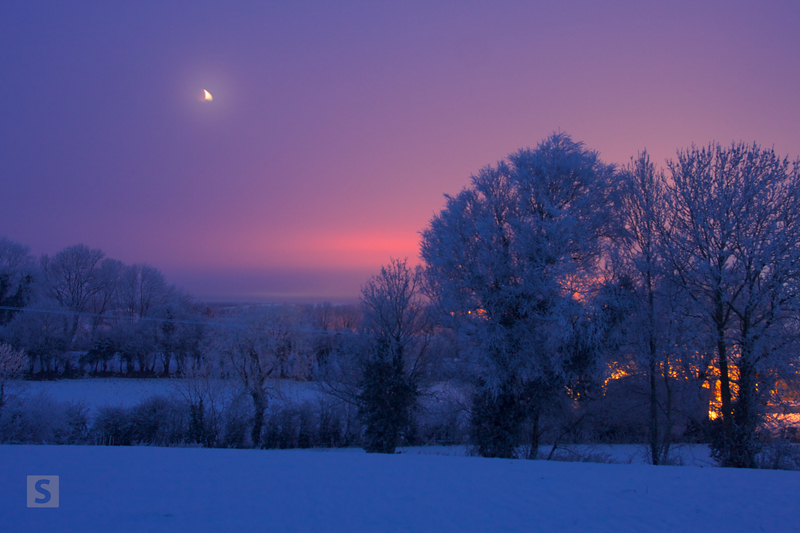 With temperatures in some parts of the UK and Ireland set to reach as low as 28°C on Monday night, many have been wondering why this winter has been especially harsh. 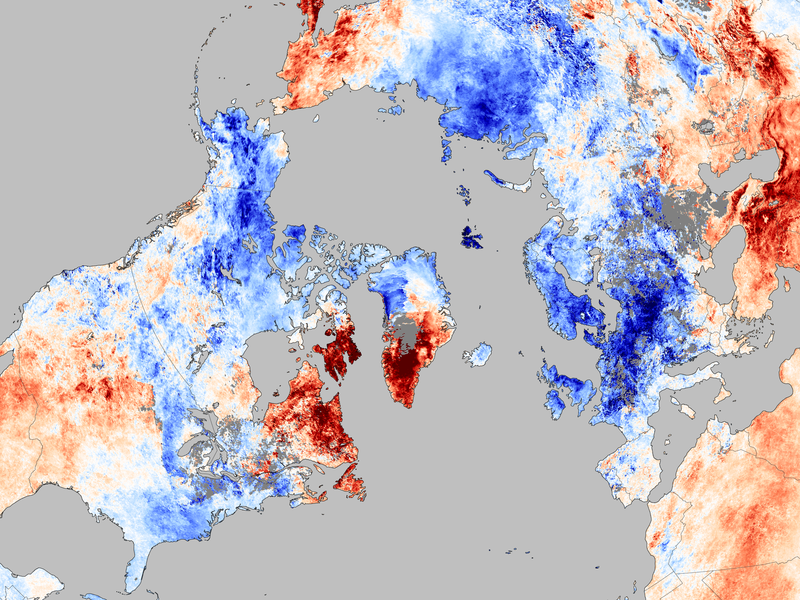 According to NASA the reason is a natural shift the the location of the Gulf Stream called ‘Negative Arctic Oscillation’. 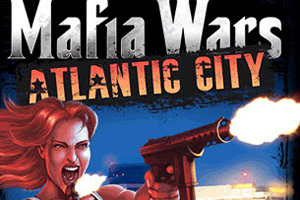 Zynga, one of the best known social games developers, have launched a mobile browser-based version of their existing title Mafia Wars Atlantic City. The game currently has over 20 million players. While our North American friend will be treated to a rare total lunar eclipse on Tuesday, during which the sky will turn blood red, Irish eyes will be set on the midwinter sunrise. On Tuesday the Irish broadcaster RTÉ will be live streaming the annual illumination of Newgrange passage online from 8:55am. 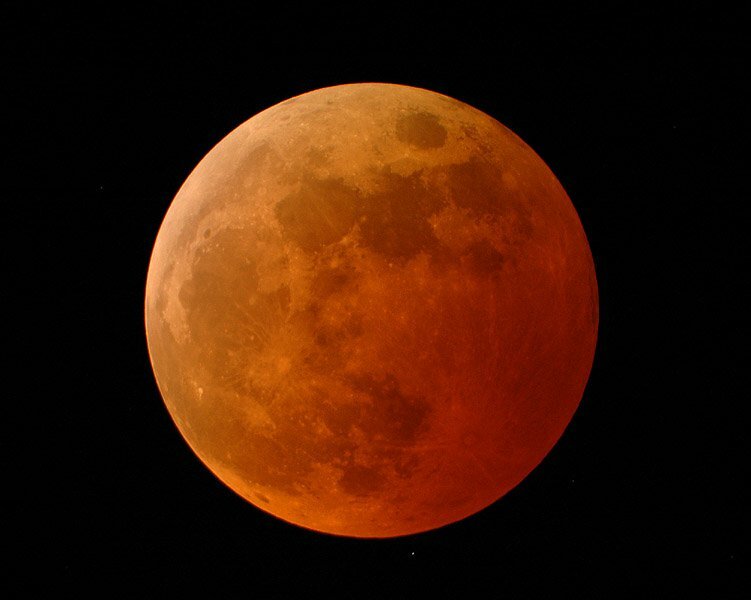 An event known as a total lunar eclipse will occur tomorrow morning where a full moon will turn deep red as it moves into Earth’s shadow. This will be the last total eclipse that Ireland will see for another five years. There are less than six sleeps to Christmas so Santa is pretty busy getting ready for the big day. So too are NORAD, the North American Aerospace Defense Command, who are preparing to track Santa Claus and the reindeer as he crosses the world on Christmas Eve.